Quality care close to home is important to many individuals. Whether it be word of mouth from neighbors, a local post on the town Facebook page, or an advertisement in the regional paper; it is a comfort to have prominent medical professionals in your community. 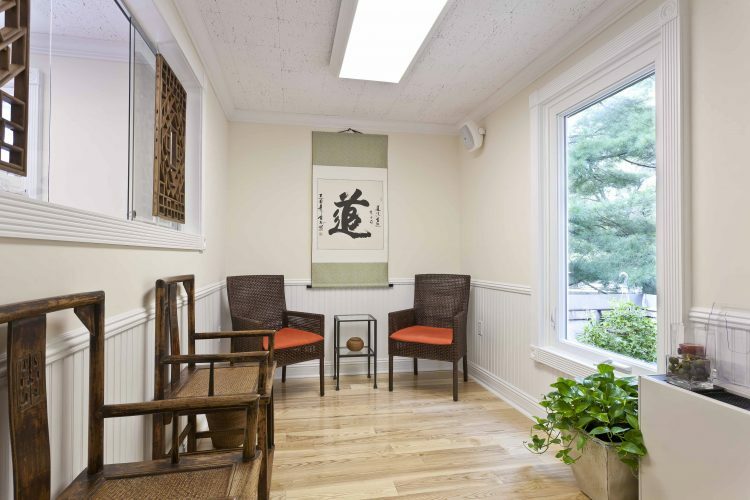 At 125-131 Kings Highway North you will find incredible medical office space for lease. 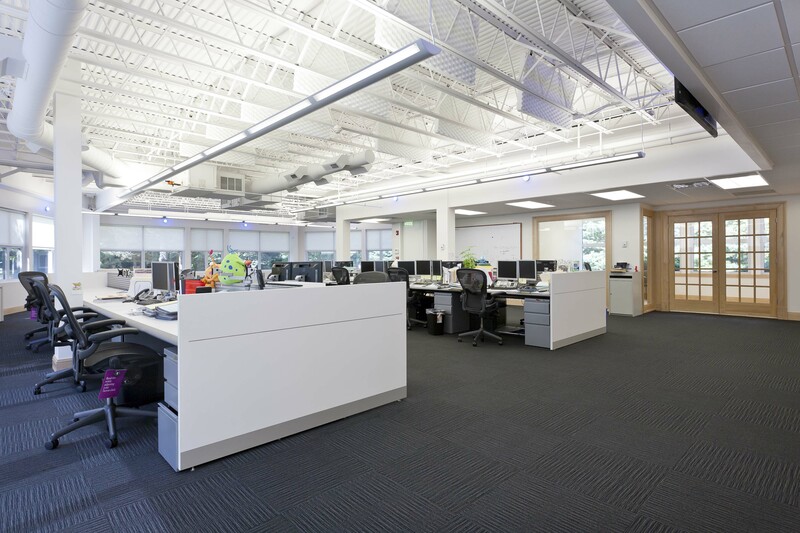 The 20,000 square foot complex has four separate buildings providing tenant identity. Parking is abundant and many of the suites have private entries. 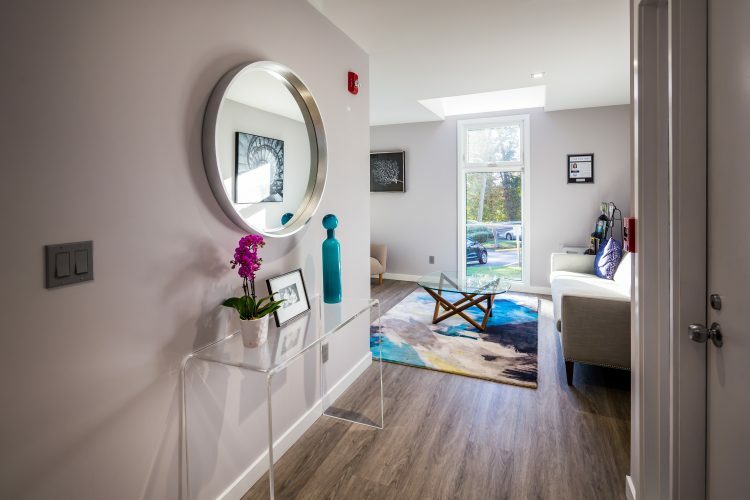 Known as the Willows Medical Complex, this area has a calm vibe as it overlooks the Saugatuck River and Downtown Westport. 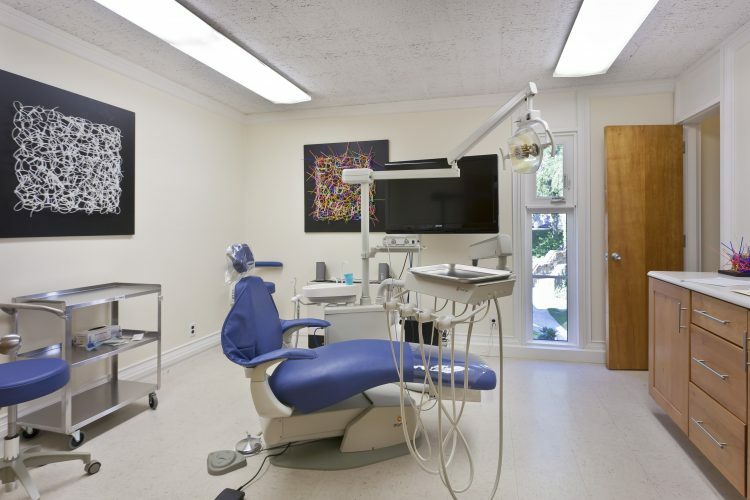 Surgeons, orthopedists, dentists, therapists, ophthalmologists, internists, podiatrists, and plastic surgeons are just some of the tenants at this commercial property for lease in Westport. You will surely be in good company. Residents will love having you close by as well as near major hospitals. 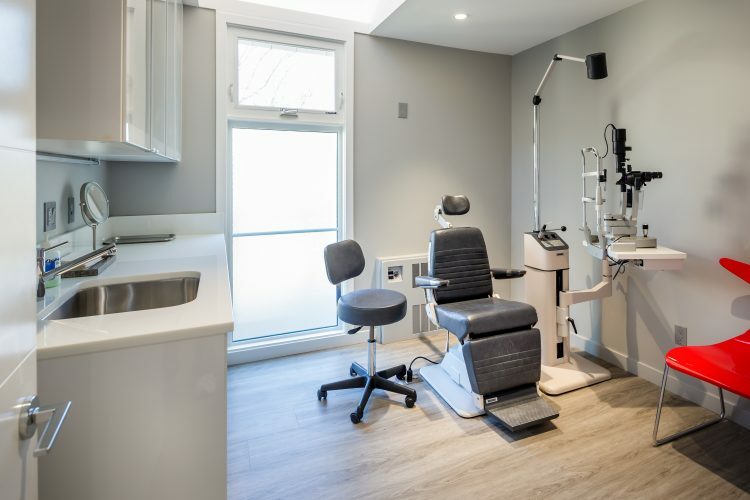 So think about establishing your medical practice at this well-known Leifer property, an ideal medical complex to lease a commercial space in Westport.